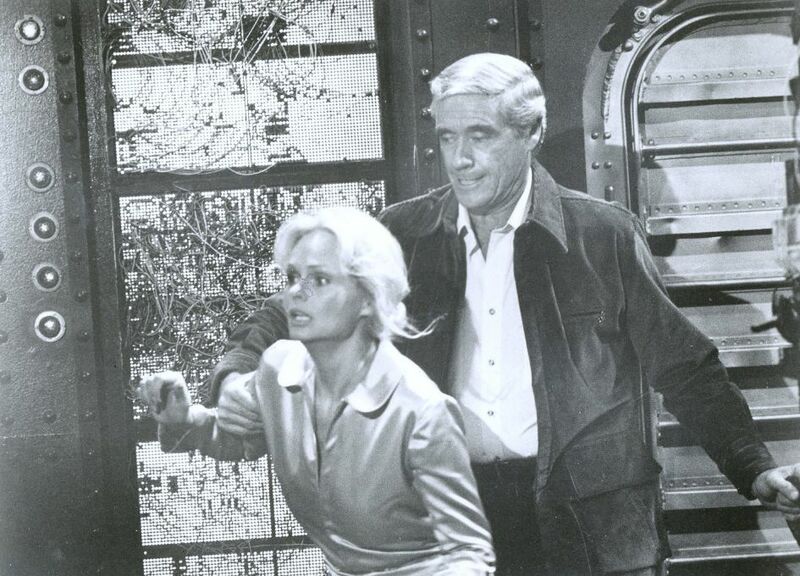 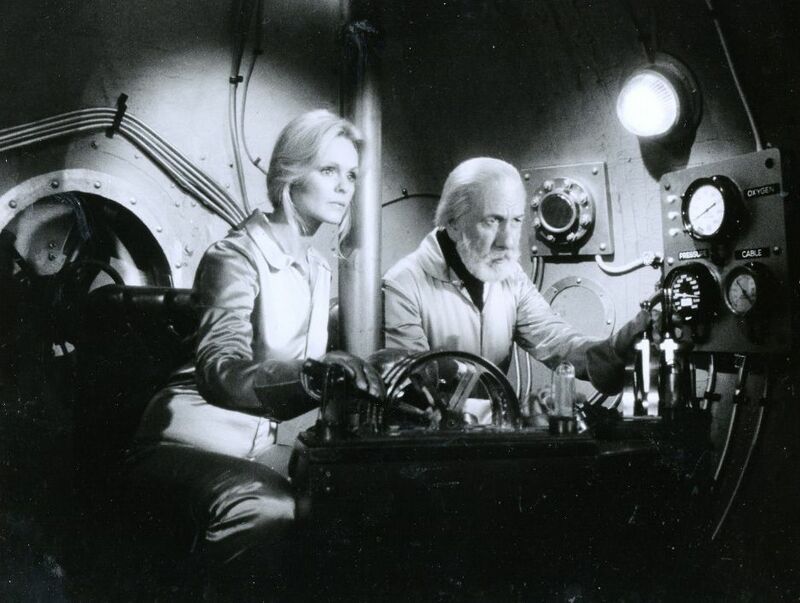 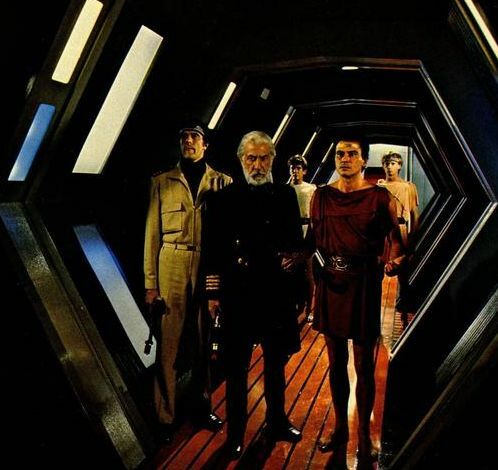 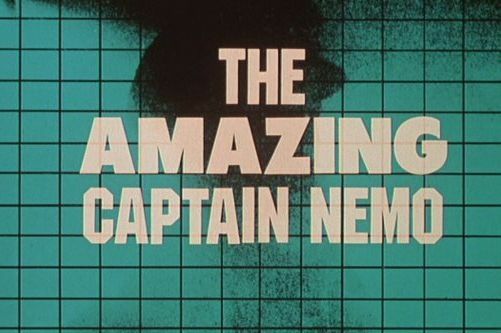 In February of 1978 Irwin Allen created three one-hour 'pilot' episodes of what he hoped would be a new network TV series "The Adventures of Captain Nemo." 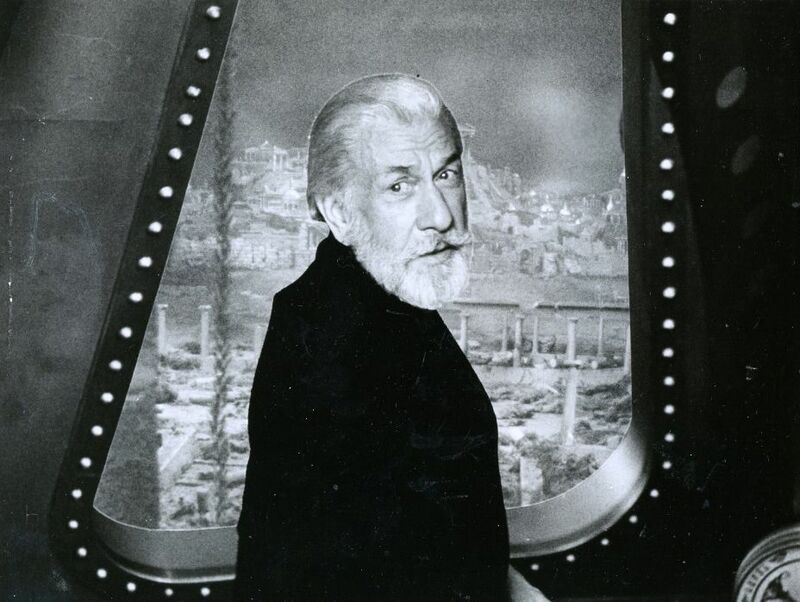 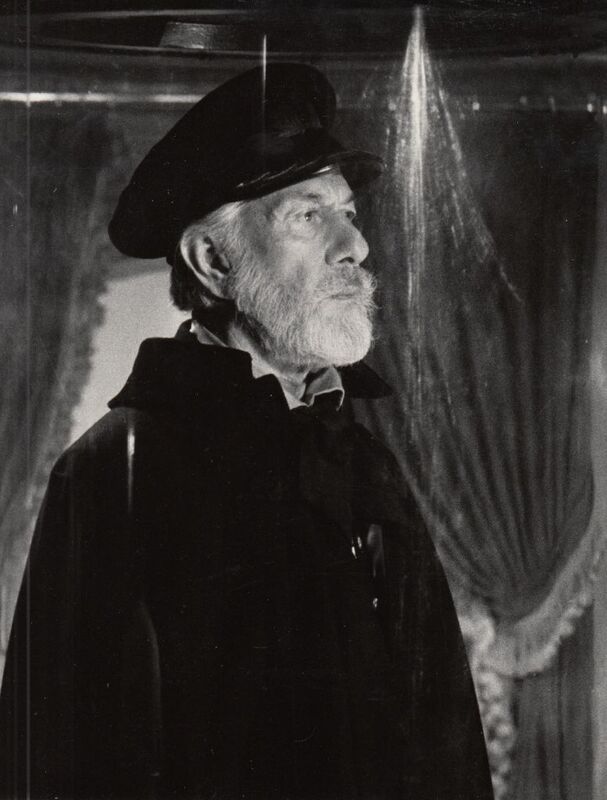 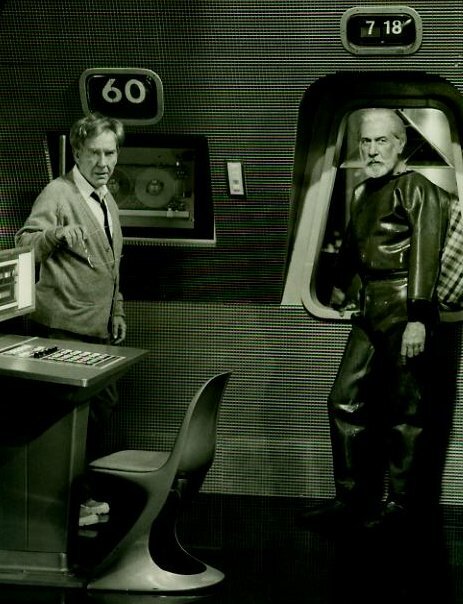 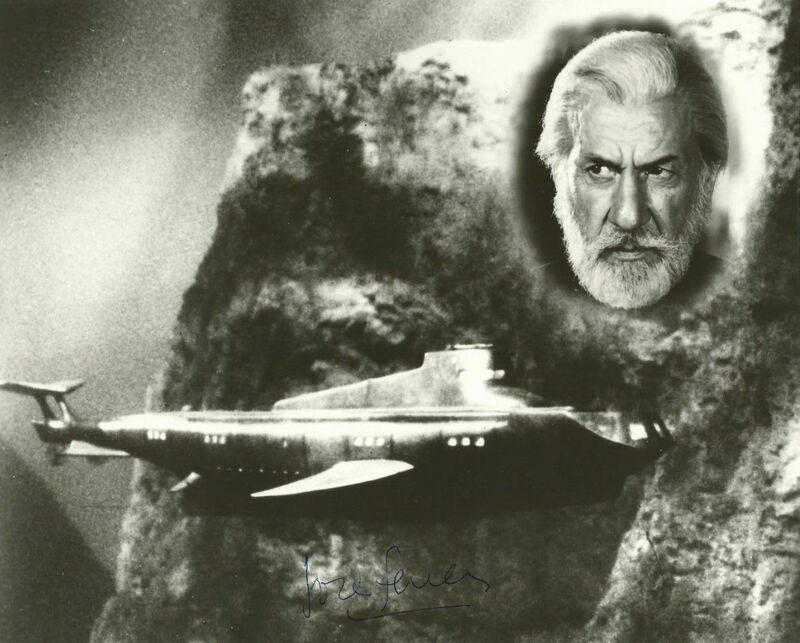 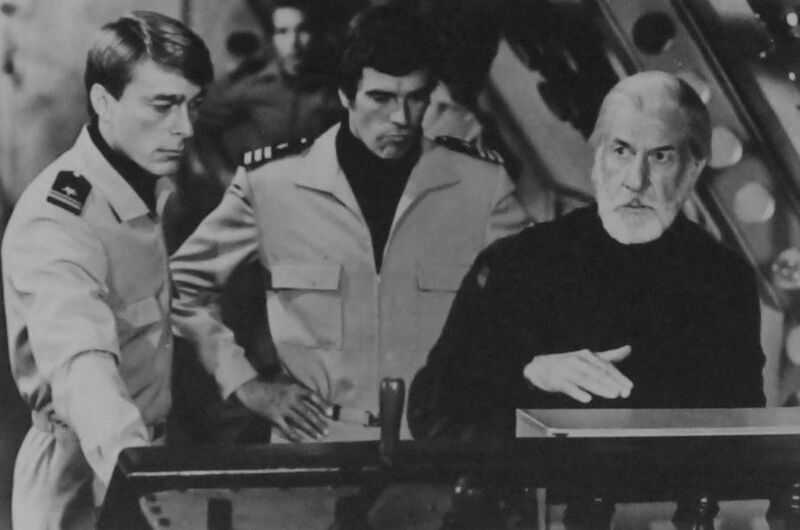 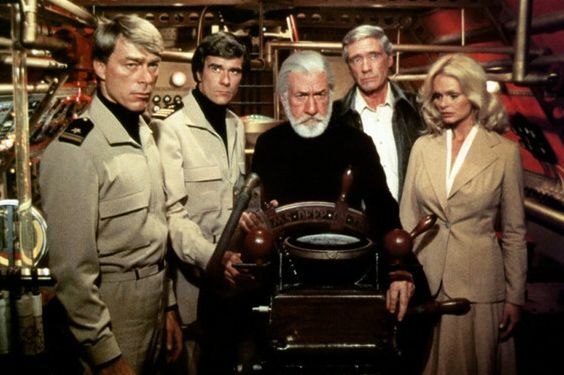 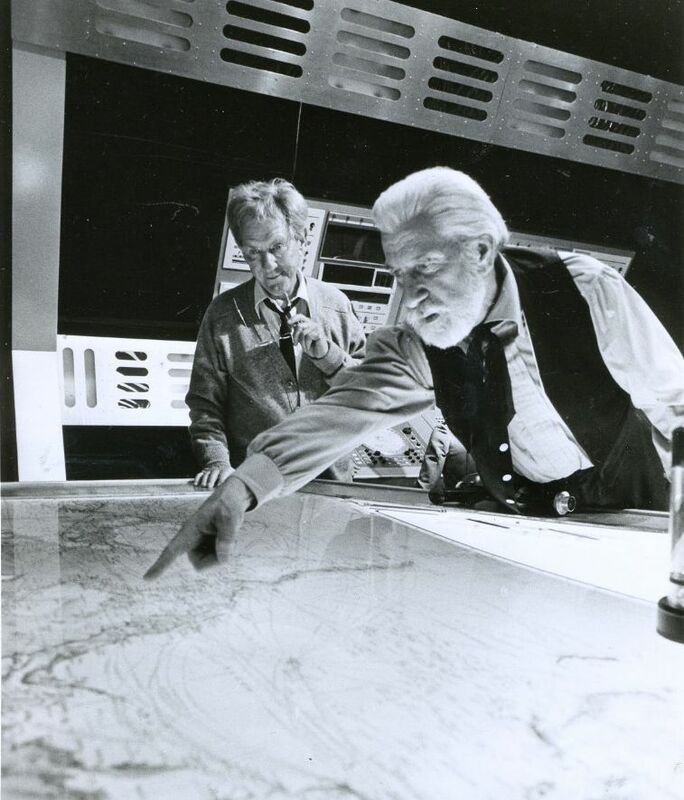 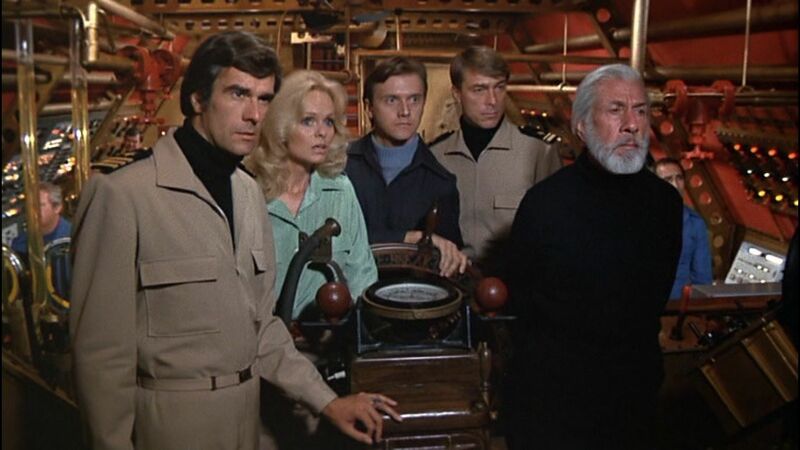 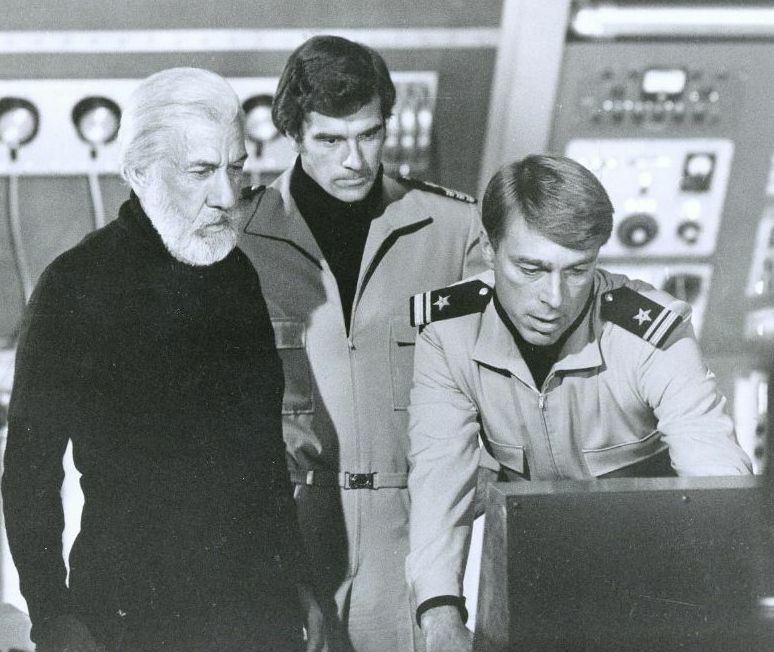 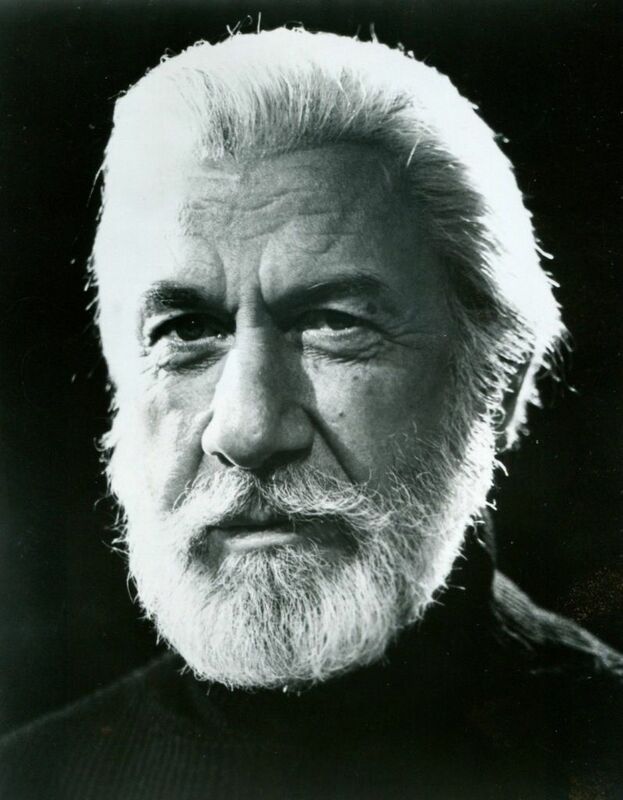 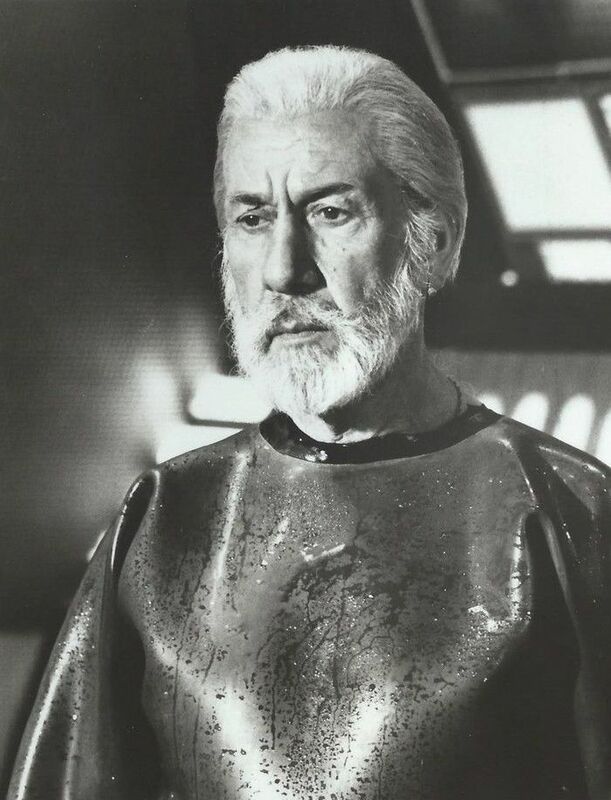 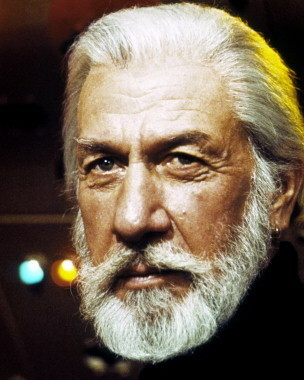 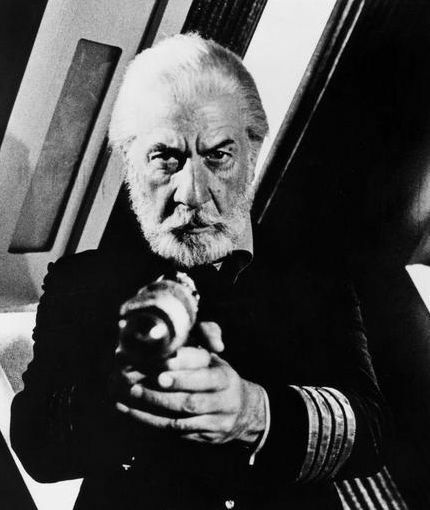 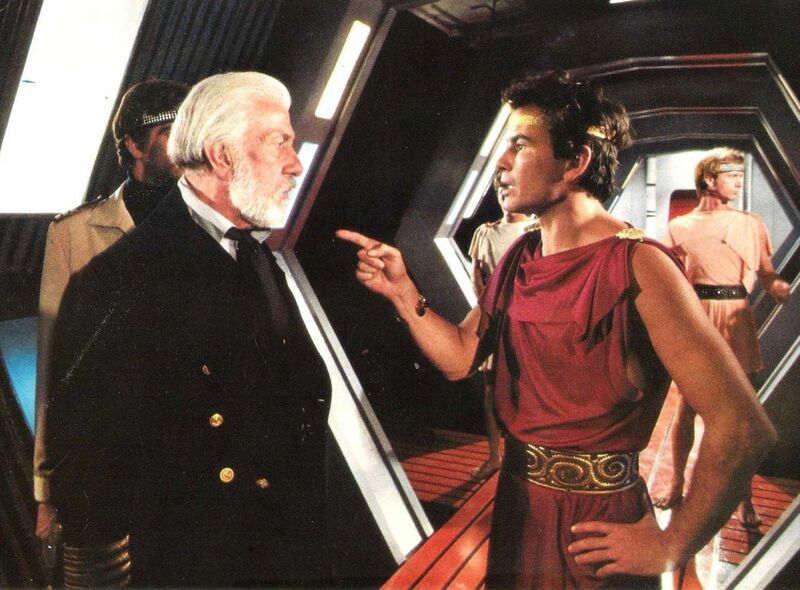 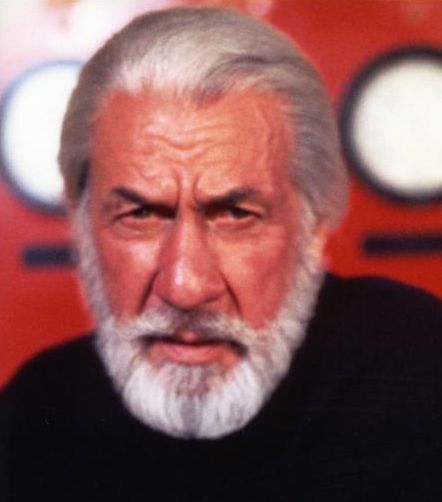 Jose Ferrer starred as the fabled Captain Nemo who, armed with his submarine the Nautilus would right the world's wrongs despite the interference of his arch-enemy Professor Waldo Cunningham, portrayed by veteran TV and movie actor Burgess Meredith. 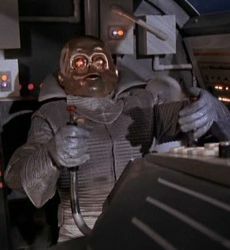 Unfortunately Allen's gimmicks no longer attracted television audiences and the series never went beyond these three episodes. 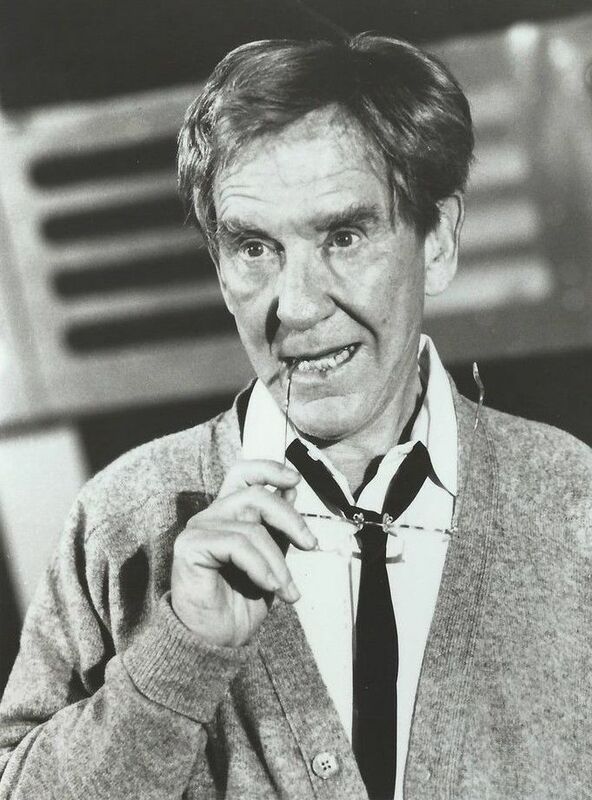 The show was condensed into a ninety-minute TV movie for syndication but Allen never again had the influence to create a new series and he turned all his efforts to the motion picture genre after this till his death several years later.